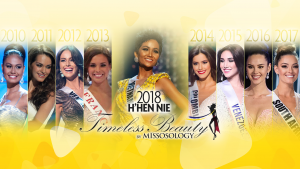 The Nuestra Belleza Puerto Rico organization presented on Thursday, September 14, the country’s bets to this year’s Miss International, Miss Supranational, Miss Intercontinental and Miss Grand International pageants. 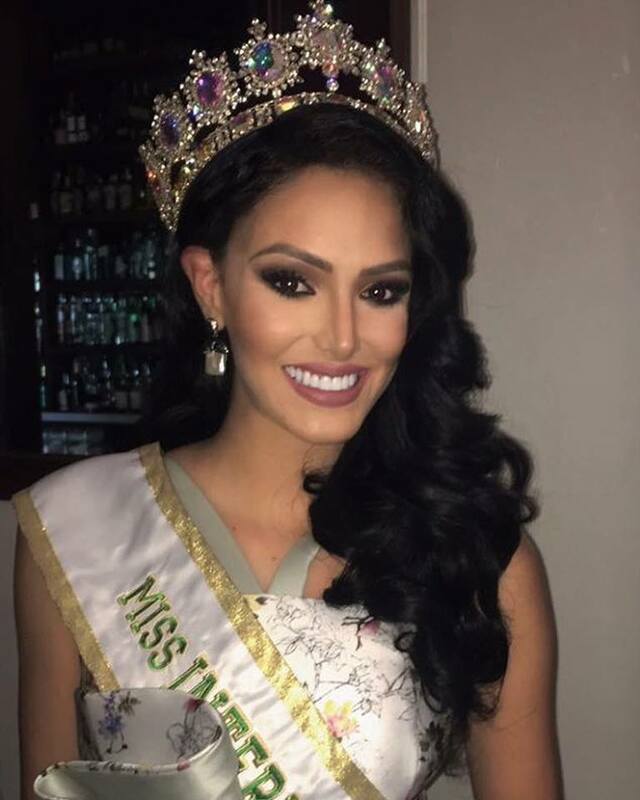 Miss International Puerto Rico 2017 is Beverly Rodríguez. She will compete at the 2017 Miss International beauty pageant to be held in November in Japan. Miss Supranational Puerto Rico 2017 is Yanelie Santiago. She will travel to Poland for the Miss Supranational 2017 competition in December. 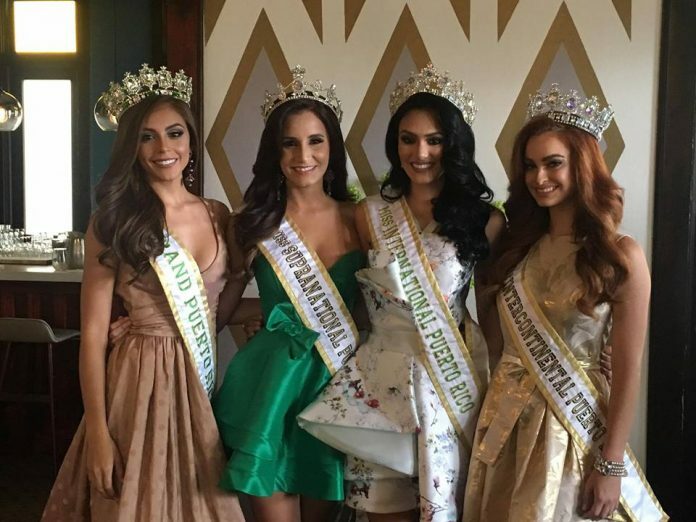 Also crowned were Miss Intercontinental Puerto Rico 2017 Josmarie Soto, and Miss Grand International Puerto Rico 2017 Brenda Azaria Jiménez. 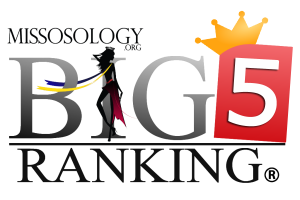 “With this presentation we begin a new stage in this organization and we are confident that our first group of candidates will represent us very well before the world,” added NBPR vice preseident Lara Mercado. Yanelie Santiago, Brenda Jiménez, Beverly Rodríguez and Josmarie Soto.